Proofing/Copy editing (the final polish): General grammatical and typo errors, as well as style fixes, misspelled words, punctuation, spacing, redundancies, sentence structure, and dialogue. $2.50 per page. Content Edit (the whole shebang): Plot, characterization, point of view, overall story structure, cliches, pacing, general issues, dialogue, grammatical and typo errors, as well as style fixes, misspelled words, punctuation, spacing, redundancies and sentence structure. This includes two full rounds of editing, third-round change edits, and blurb editing. If you hire a proofer as well I will double check their work. $6.00 per page. 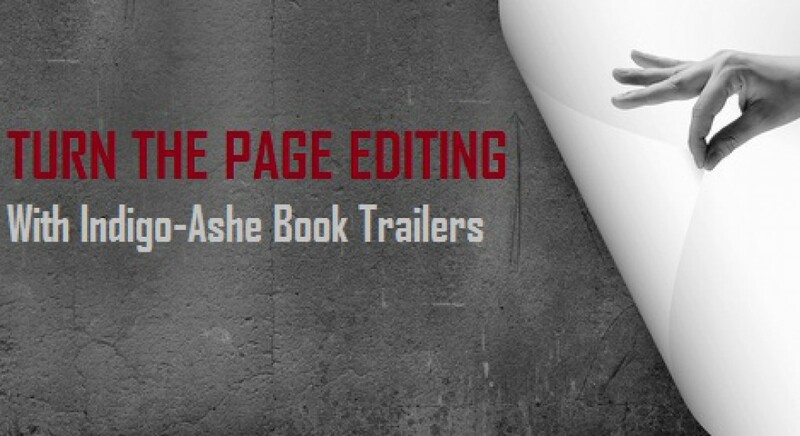 *You can add an additional round of editing for an extra $2.00 per page. If you’re interested in my book editing and proofing services, you can check out my portfolio to get a better idea of what I’ve done. Please note that 50% of my fee is required up front and the remainder is due upon manuscript completion. *Please fill out the form below to ask about pricing. *IF YOU ARE SEEKING SERVICES, PLEASE FILL OUT THE FORM BELOW DETAILING YOUR EDITORIAL NEEDS AND I’LL GET BACK TO YOU AS SOON AS POSSIBLE WITH AN ESTIMATE. THANK YOU!